Sisters and Brothers, The cancer epidemic is leaving its mark on families all over Maine, but firefighters are getting hit even harder than most. Firefighters are getting cancer at alarming rates -- sometimes more than DOUBLE the cancer rates in the general public. Two years ago, 43-year-old Maine firefighter Mike Nixon was diagnosed with malignant melanoma — the most dangerous form of skin cancer. “I had a spot develop in a weird place on my ear,” he says. “It wasn’t on top where you’d think people would get skin cancer, where there is sun exposure. Firefighters risk their lives daily for those in the community. A scientist says there are many health risks involved and what protects them is part of the problem. Caitlin Burchill explains. 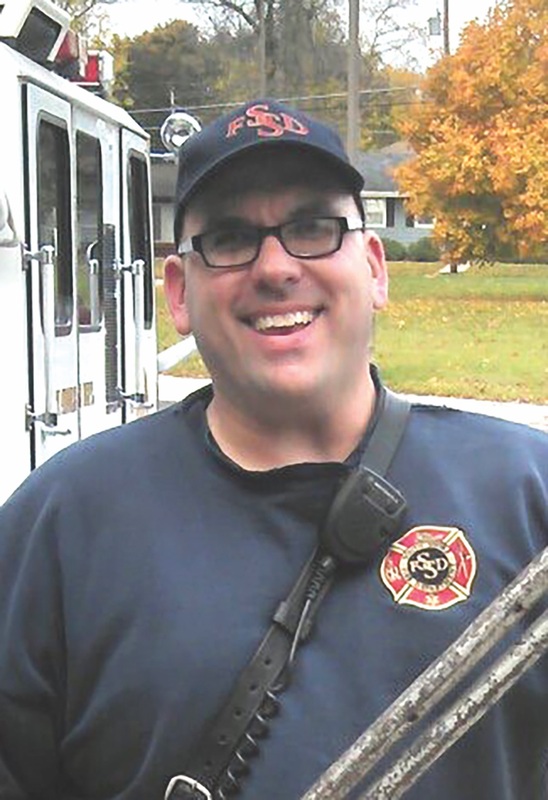 ==== The Orrington Fire Chief wants to protect his crew at all costs. The IAFF has released a new online resource on How to Become a Professional Fire Fighter for affiliates to use in recuitment campaigns or for individuals and organizations interested in learning more about how to pursue a career as a professional fire fighter/paramedic. Study: Exposure to flame retardant chemicals means firefighters face higher cancer risk than previously thought ELLSWORTH, Maine — New research by a Blue Hill scientist shows that during a fire, firefighters are exposed to dangerous levels of toxic, cancer-causing chemicals created when commercial flame retardants burn.